I am a huge beer aficionado and I am also a huge culinary geek. This week my two passions have been colliding in horrible ways. Brewers posting pictures of them preparing the pumpkin for their beers. Every single picture has been of Jack O’lantern pumpkins which we see everywhere this time of year. I am sure they think they are making their pumpkin puree from scratch therefore it must be better than the stuff you buy in a can. Oh how wrong they are! All it takes it one taste of that water goop they are ending up with to know that it tastes nothing like pumpkin pie. Jack O’lantern pumpkins have a high water content and taste like a cucumber and a zucchini had a baby and it was orange. So you end up with water weird tasting goop. The dirty little secret of pumpkin pie and canned pumpkin puree is that it isn’t made with the pumpkins we all know and love. The best flavored pumpkin is a beast you probably have never seen. The picture above is a Neck Pumpkin. 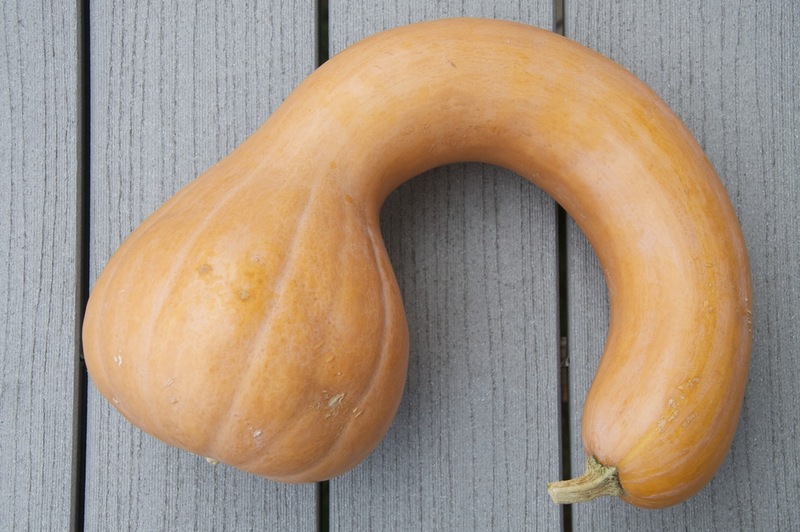 Sure it looks like a Butternut Squash that fell in love with a giraffe but this big guy has the pumpkin flavor we all know and love. Sure one of these guys makes several large cans worth of pumpkin puree but it is well worth the time and the effort to have that wonderful flavor. What about Sugar Pumpkins or Pie Pumpkins? Well these little guys are similar to Neck Pumpkins but you need to clean and prep 5-6 of them to get the same amount of puree as you do out of one Neck Pumpkin. And in my experience they have a higher water content which isn’t as high as the Jack O’lanterns but it is enough to make me take extra time and cook the puree down to get it to the right consistency. So next time you feel like making your pumpkin puree for beer or for baking and you can’t find a Pie or Neck Pumpkin, buy a can of pumpkin instead because you won’t be doing your taste buds a favor. 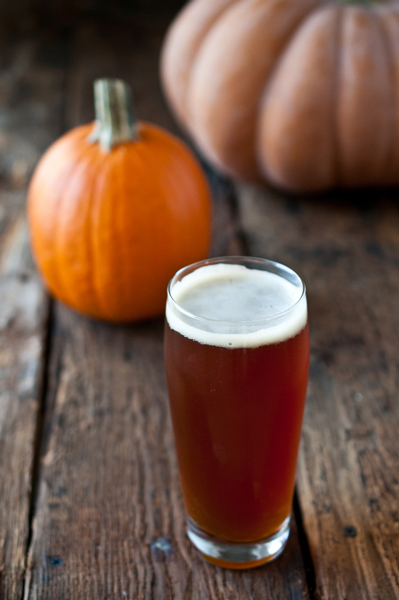 I am hoping all my brewing friends at 5 Stones, Busted Sandal, Branchline, Ranger Creek and any others brewing pumpkin beer read this and fix their brews for next year. Cheers!